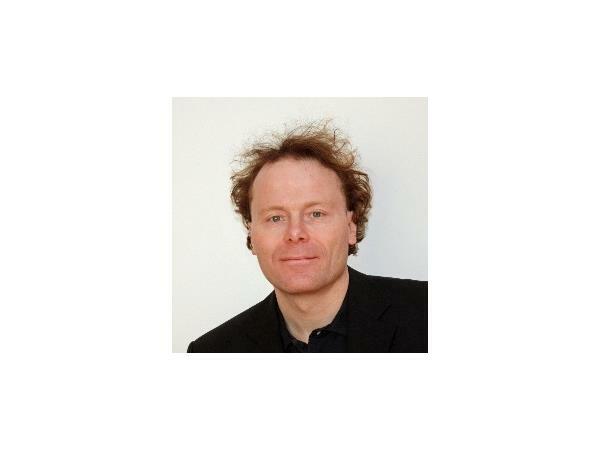 A success story in tech entrepreneurship—Bernd Schoner is the cofounder of ThingMagic, a garage-grown RFID technology company led by a small group of MIT Media Lab graduates. An early innovator of the Internet of Things, Schoner led his company through the ups and downs of a startup, ultimately selling to Trimble Navigation, a multibillion-dollar, multinational tech company, where he currently works as the VP of Business Development for ThingMagic. 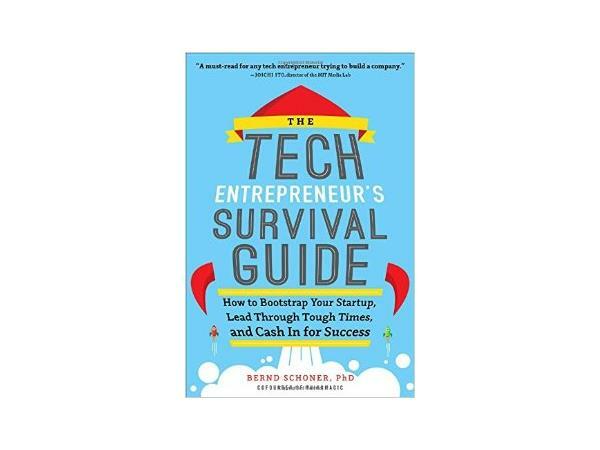 In his new book, The Tech Entrepreneur’s Survival Guide: How to Bootstrap Your Startup, Lead Through Tough Times, and Cash In for Success (McGraw-Hill, May 2014), Schoner brings aspiring entrepreneurs face-to-face with the harsh realities of a tech startup. He provides an all-encompassing look at entrepreneurship, from inception to exiting, highlighting both the glory and the pain. Being an entrepreneur is a thrilling and rewarding experience. But getting your business off the ground requires a lot more than just a bright idea.